This a reminder of the Local HRM RC Swap Meet this Saturday Oct 26, 2013, which is being hosted by some members of the local RC community. It is being held at 806 Kearney Lake Road, Bedford, between 9am and 1pm. Admission is FREE for everybody and there is a small RC track on site that will be open to electric vehicles only. 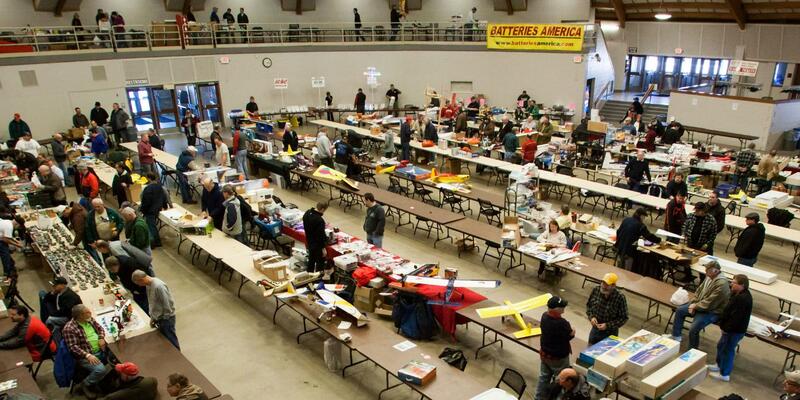 If you have something RC related to sell, trade or buy or if you want to learn more about the hobby, this is the place to be. This sounds like a good time and we hope to stop by at some point to check things out and maybe make purchase or two.